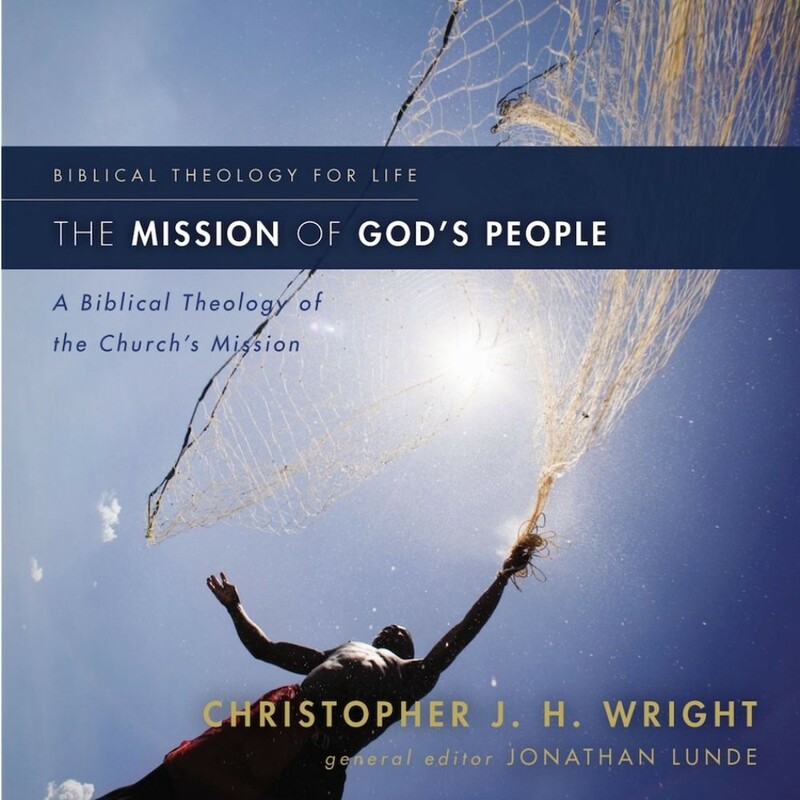 The Mission of God's People: Audio Lectures | Christopher J. H. Wright | Audiobook Download - Christian audiobooks. Try us free. These audio lectures are a unique learning experience. Unlike a traditional audiobook's direct narration of a book's text, The Mission of God's People: Audio Lectures includes high-quality live recordings of college-level lectures that cover the important points from each subject as well as relevant material from other sources. The typical Christian understanding of "missions" encompasses only a small part of God's overarching mission in the world. But God is relentlessly reclaiming the entire world for himself. In The Mission of God's People: Audio Lectures, author and international ministries expert Chris Wright explores how God's big-picture plan directs the purpose of God's people, the church. Each session emphasizes what the Old Testament teaches Christians about being the people of God and addresses both ecclesiology and missiology with topics like "called to care for creation", "called to bless the nations", "sending and being sent", and "rejecting false gods". The Mission of God's People: Audio Lectures provides pastors, teachers, students, and lay learners with first-rate biblical study while at the same time addressing the practical concerns of contemporary ministry. The Mission of God's People: Audio Lectures enlivens and refocuses the study, teaching, and ministry of those truly committed to joining God's work in the world.